With fall colours fading into the background the SkeenaWild Film & Photo Festival is gearing up for another incredible run of adventurous, fun, and inspiring visions from across the Northwest. Check below for dates and locations of the SWFF Northern Tour events in Nov.
As the world grapples with the challenge of climate change on all fronts, the Northwest is experiencing unprecedented impacts resulting in major drought, warming waters off the north coast and consecutive seasons of lower than average salmon returns. Read below to find out how you can help us better understand climate change impacts in the Skeena. With several mining projects and proposals moving forward in the Skeena, what does responsible mining actually look like? Join Greg Knox and Alan Young on Nov. 5th for a discussion and presentation on how we can minimize the impacts of mining and maximise the benefits in the Northwest. The SkeenaWild Film Festival is celebrating nine sensational years of sharing original short films, features, youth films, and photographs submitted by Northern B.C. residents and adventurers from around the world. Culminating an incredible melting pot of stories, visions and perspectives that shines a light on the wonder of the Skeena Watershed. 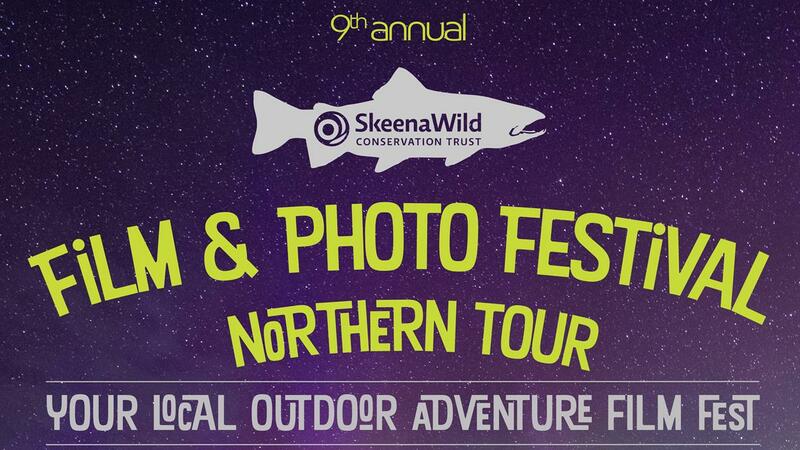 This year’s lineup comes from every corner of the Skeena and is sure to be an exciting event for the whole family. 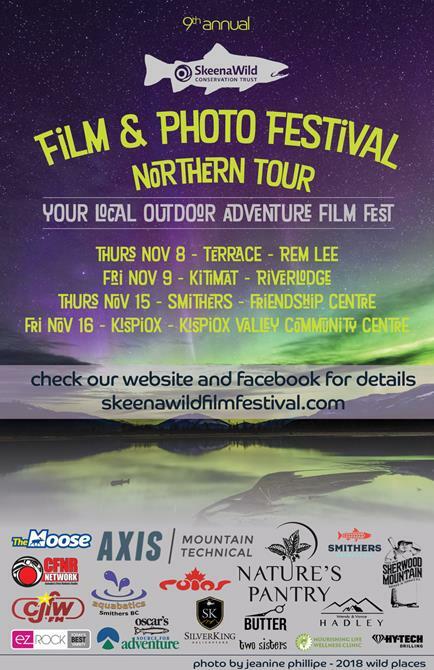 The Northern Tour is set to kick off in Terrace on Nov. 8th at the REM Lee Theatre, with screenings in Kitimat Nov. 9th, Smithers Nov. 15th and the Kispiox Valley Nov. 16th. Get your tickets NOW! Visit skeenawildfilmfestival.com for more details. Big Thanks to our SWFF sponsors! 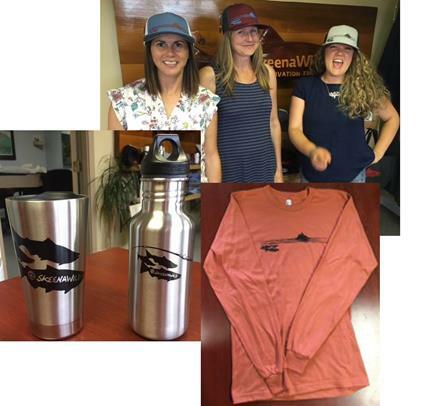 Every year businesses from across the Skeena generously contribute to the SkeenaWild Film & Photo Festival so we can provide the most outstanding filmmakers and photographers with great prizes. Without their help the SWFF wouldn’t be entering our ninth consecutive year. 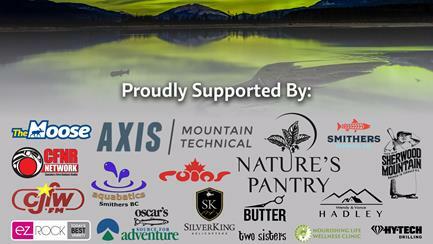 From all of us at SkeenaWild we thank all our sponsors for their continued support! Unprecedented Drought in the Skeena! With unprecedented drought conditions in the northwest, many residents are worried about the future of our rivers, and especially salmon populations. Dry rivers, low salmon numbers and the infamous “warm blob” off the northwest coast is a recipe for disaster if better fish management isn’t achieved. To get a handle on how widespread this record breaking drought season is we need your help. We’re looking for your on the ground stories about drought conditions in the Skeena. What are you seeing out there? How is the recent drought/ climate change impacting our region and you personally? Please share photos, videos and stories on our social media channels. 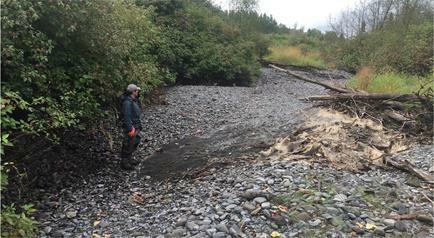 For more information on the recent drought and climate change impacts in the northwest check out the articles below, or watch our Executive Director, Greg Knox's UNBC presentation about Skeena Slamon and Climate Change. 'Unprecedented low water levels' in northern, central B.C. raise fears for future of wildlife. The blob is back off the B.C. coast. Drought in northern and central B.C. has officials worried. Rain forecast won’t help Skeena River levels, say scientists. 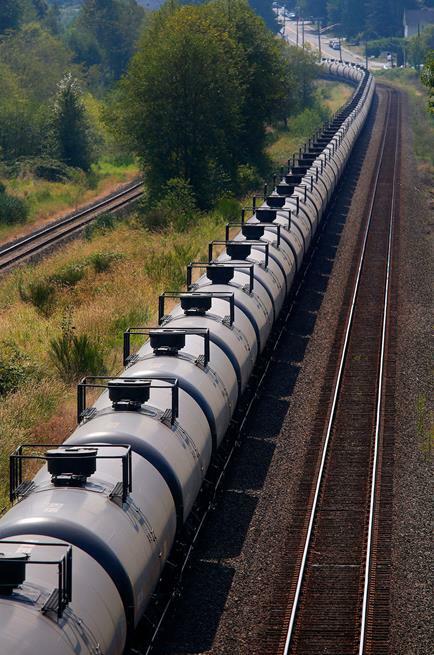 Vopak Oil on Rail, Is Your Community at Risk? Vopak is proposing to ship 240 rail cars per day to a terminal on Ridley Island, near Prince Rupert, passing through every community along the way. The rail cars are expected to carry diesel, petroleum and methanol for export to Asia. This will dramatically increase the rail traffic along the Skeena corridor and increase the risk of spills in communities, rivers and salmon bearing streams. Is your community at risk from spills, leaks or explosions? Do they have an effective emergency and spill response plans? In the coming months SkeenaWild will dig into these questions to ensure our communities, water and lands are protected from any potential risks Vopak’s proposal presents. Stay tuned. What Does Responsible Mining Look Like? Mining development is growing in Northwest BC, with several new and proposed projects in the region. Mining brings significant economic benefits, but also poses serious risks to our water, salmon and communities. These presentations will focus on how we can minimize impacts and maximize benefits from mining in our region. 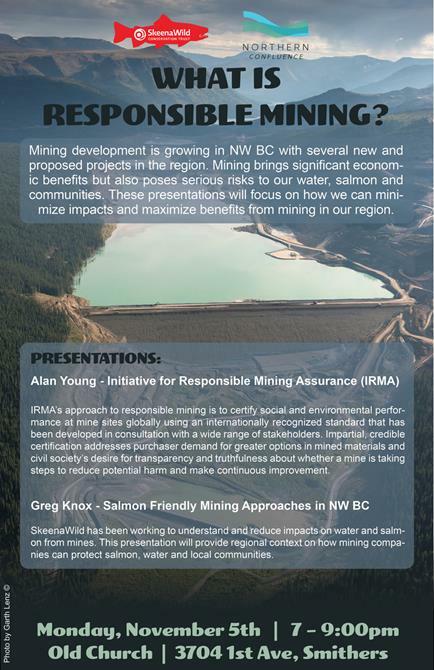 Join SkeenaWild’s Greg Knox and IRMA’s (Initiative for Responsible Mining Assurance) Alan Young for a discussion and presentation on what responsible mining looks like in Northwest BC. Monday, November 5th from 7-9:00pm at the Old Church in Smithers, BC. If you can’t make it in person, no problem, we got you covered. We’ll be live streaming the event on our Facebook page so you can tune in from anywhere in the Skeena. From the Responsible Development Initiative. Here is the latest installment from our responsible development initiative featuring innovative, sustainable economic opportunities throughout the Northwest. Coastal Shellfish is changing the game when it comes to Canadian aquaculture. Their operation in Prince Rupert, B.C. produces high quality scallops for domestic and international markets. They already employ 30 people and as they continue to grow so will their economic impact in the Northwest. Follow this link to see what their up to at Coastal Shellfish, or watch the video below.